One of the obstacles when installing half round gutters is knowing the different hangers and the circumstances when they should be used. 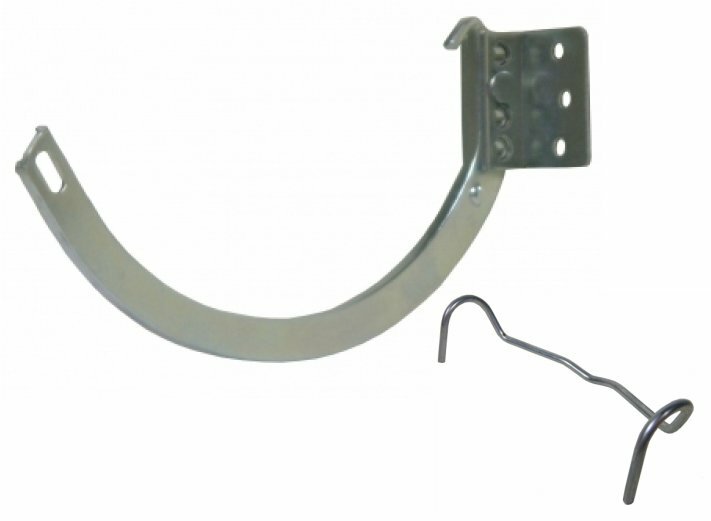 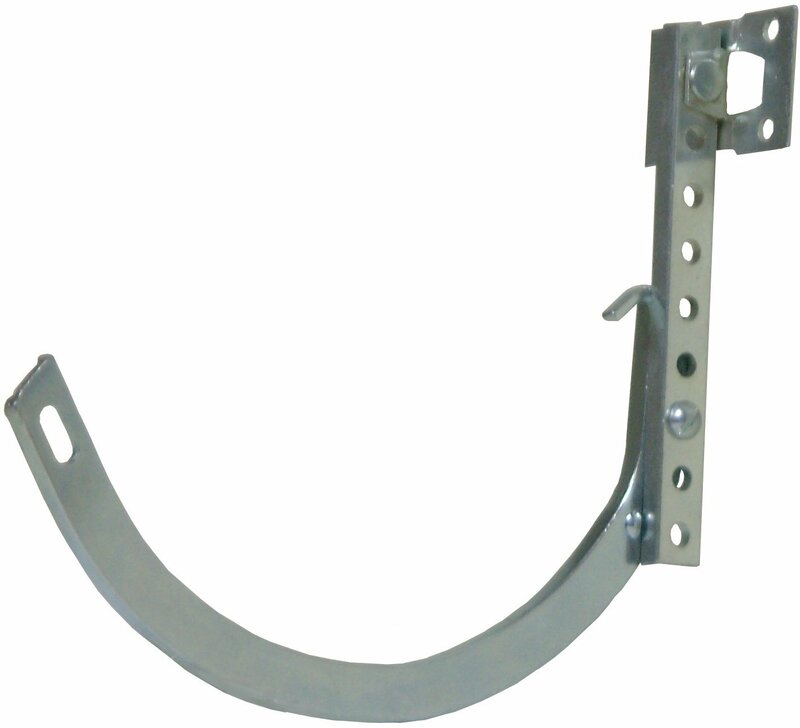 We have all the various gutter hangers that are necessary for the different half round gutter applications. 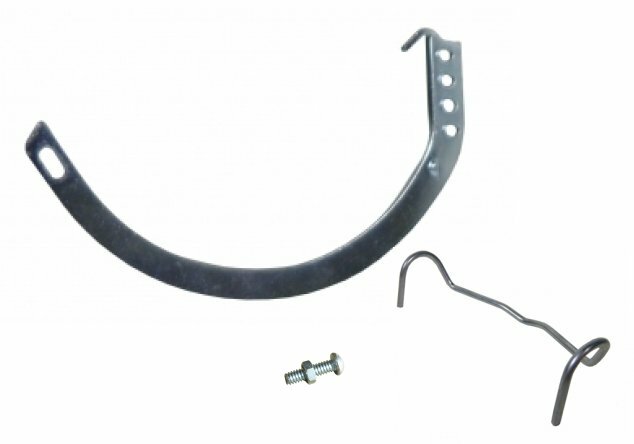 Whether you are installing your half round gutters on flat or canted fascias, open rafter tails, the roof deck itself, or crown molding, we have the gutter hangers you need along with the necessary expertise to go with them.